We’re a security company in Colchester, in the heart of Essex. 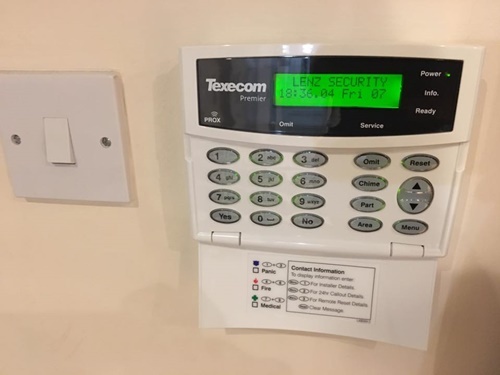 We can help you with anything from Camera Systems to CCTV Installation and Home Security. 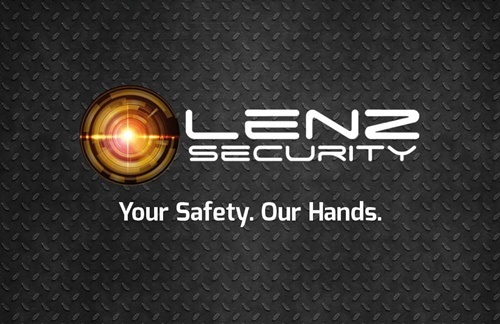 Lenz Security also offers services such as: School and Education Security, Access Control Systems, Commerical Security and more! Our knowledge allows us to listen to your needs and deliver you a solution, perfect for you. 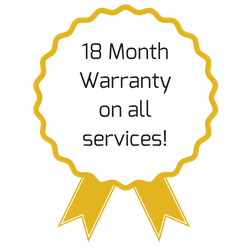 Call us now on 01206 209275 for a hassle free quotation at a time that suits you.